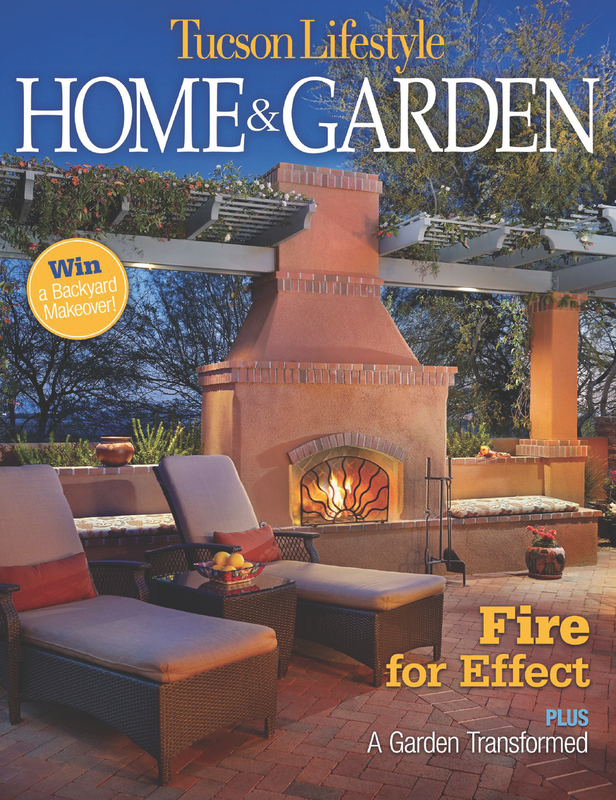 check out REALM on the cover of the March issue of Tucson Lifestyle Home & Garden magazine! Design innovation and regard for the environment have driven Jason's efforts for nearly twenty-five years. 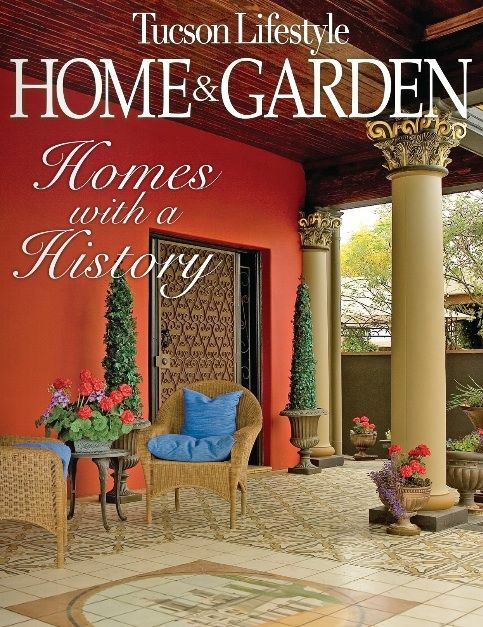 REALM's clients all over the country are delighted by the results and its work is frequently seen in local, regional and national publications. Jason and REALM prove that an environmentally sound landscape can be one of both effective sustainability and appreciable style. Pooches, cats & tortoises love landscaping, too. Check out REALM's Petscaping options for a happier, healthier pet. Conservation of fragile water resources - it's at the very heart of what we do. Check out our Waterworks program offerings. REALM is Regarded for Business Ethics. Click here to see REALM's owner, Jason Isenberg, speak about the BBB Torch Awards for business ethics. REALM is passionate about going non-toxic. Join Us! If it's outside...it's within our REALM.